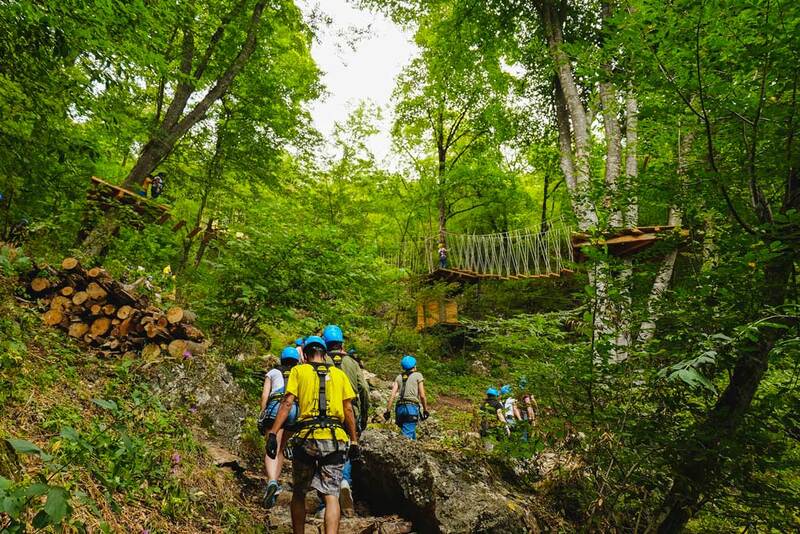 The total area of the Rope Park is 3.000 m².It is a perfect place to spend wonderful time with friends and family. 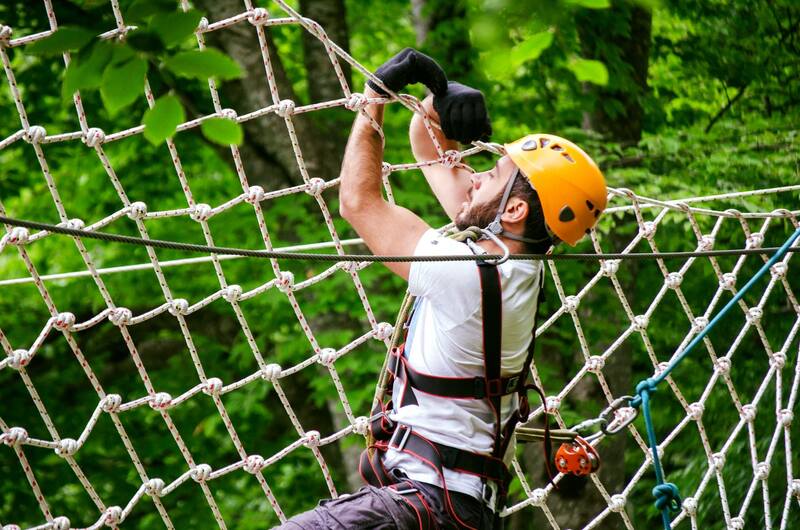 It consists of 9 different obstacles and 3 different paths, such as rope climbing exercises, obstacle courses and zip-lines. 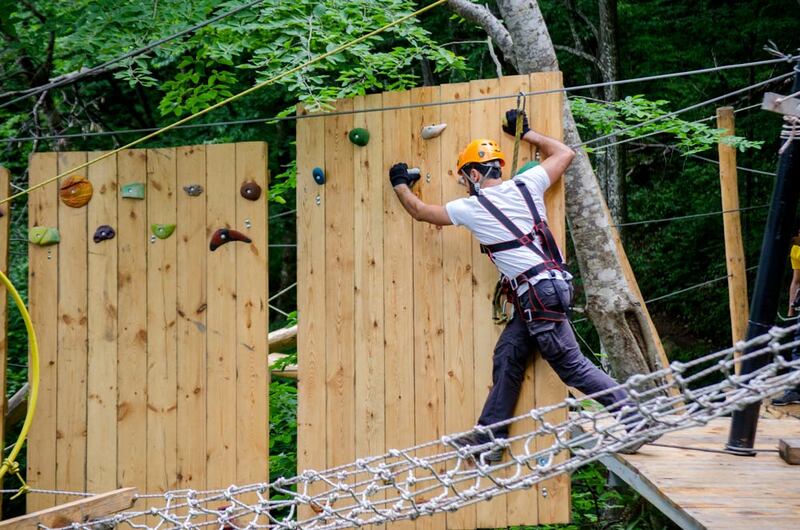 The obstacles are around and between trees, are build from ropes, wood and metallic constructions. The whole process takes about 40 minute to overcome all ropes.